A set of simple guidelines to keep in mind when using the Hero Hangout logo. 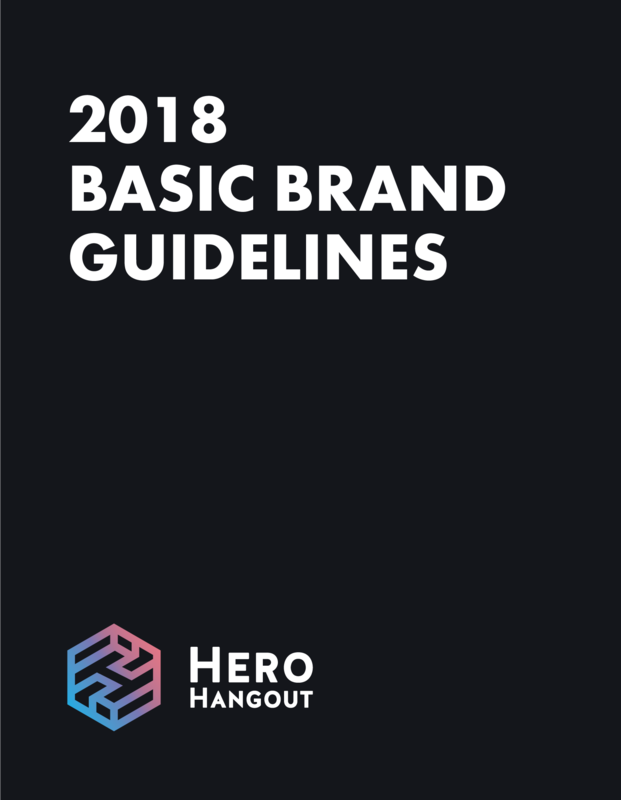 For questions about the use of these brand assets contact guidelines@theherohangout.com. Used primarily as an app icon, and on corporate communications, the logomark should only be used when there is a clear mention of the Hero Hangout brand name.